What a pleasure to see Caravan again, and with new material from their new CD as a bonus! This entry was posted in Gigs, Reviews and tagged John Hutton, Milton Keynes, The Stables on March 10, 2014 by caravan. 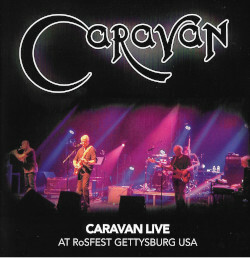 This entry was posted in Gigs, Reviews and tagged 2011, The Stables on October 14, 2011 by caravan.